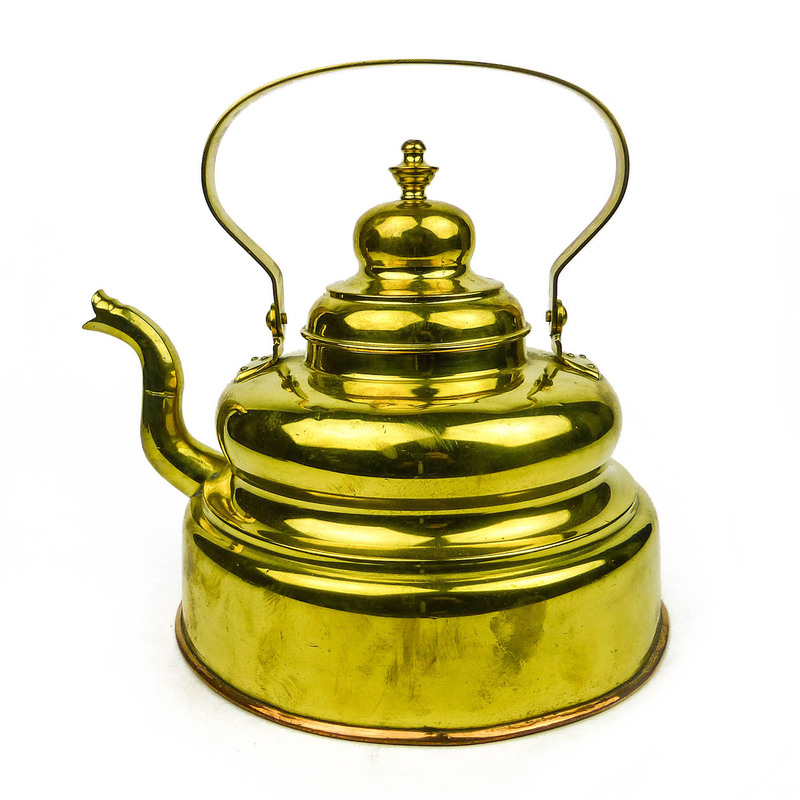 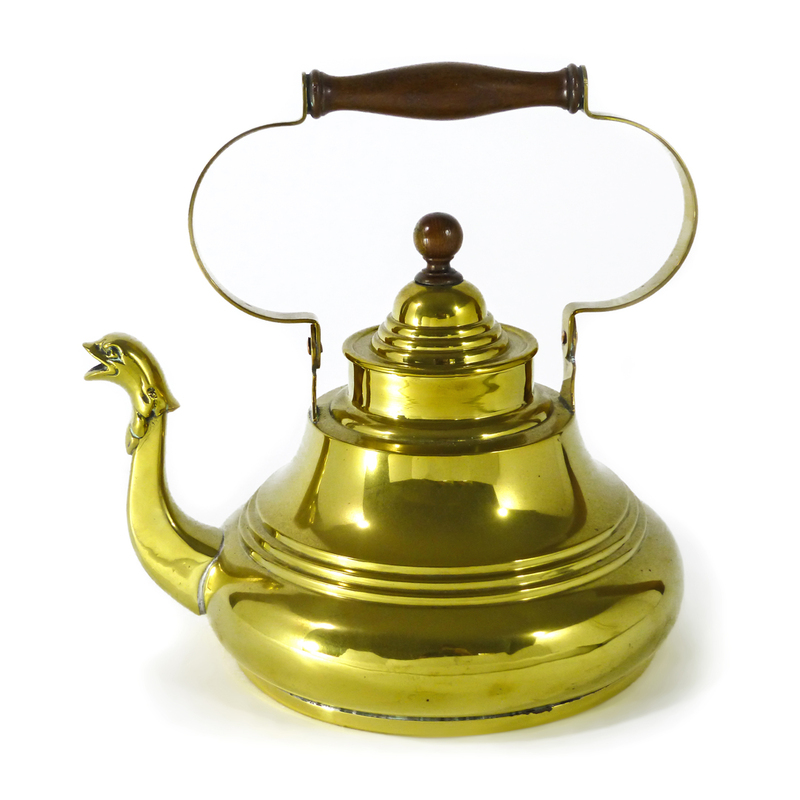 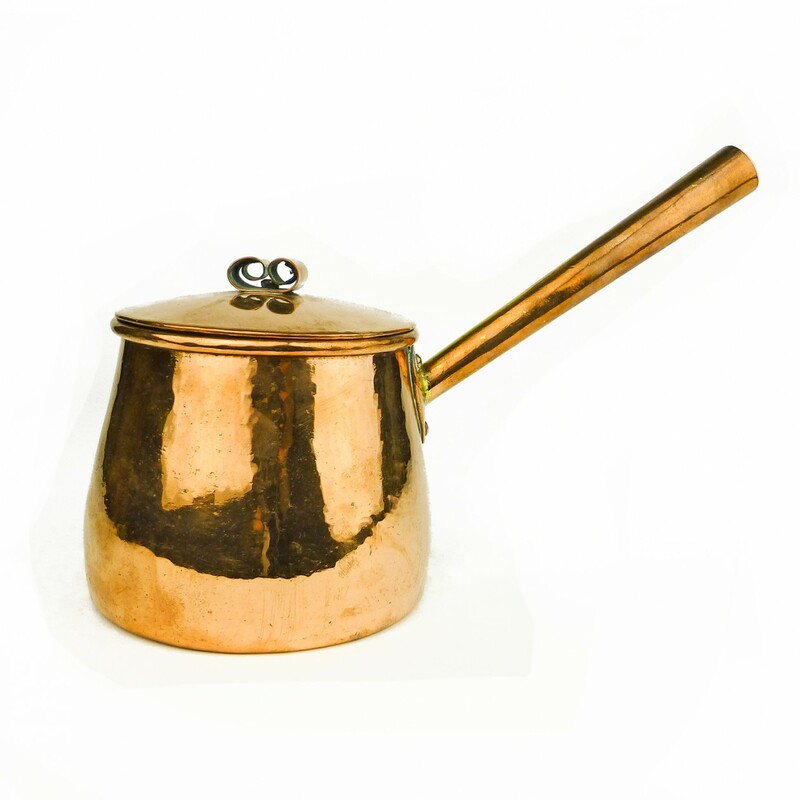 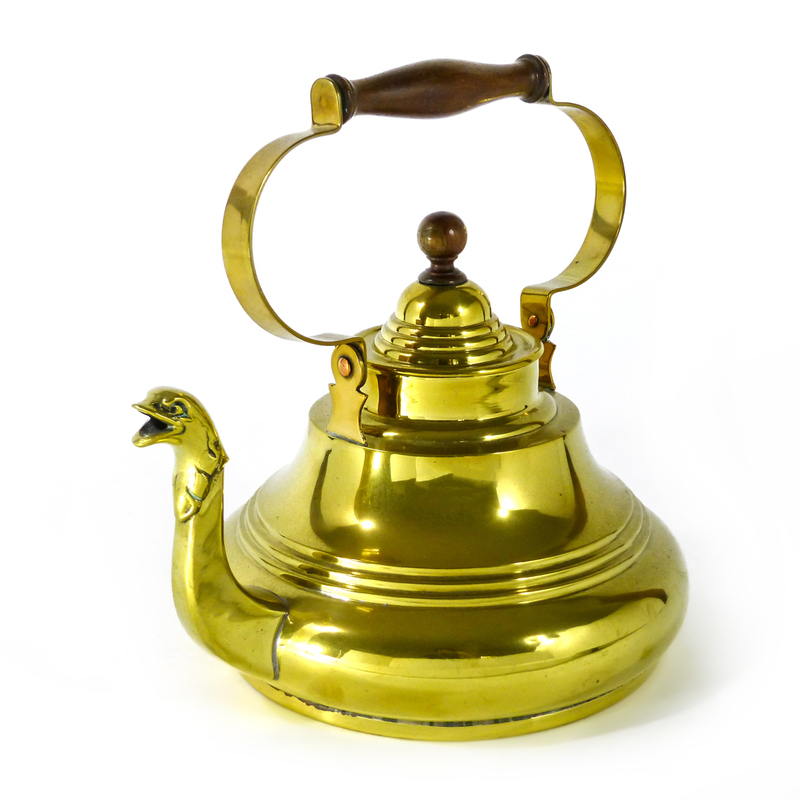 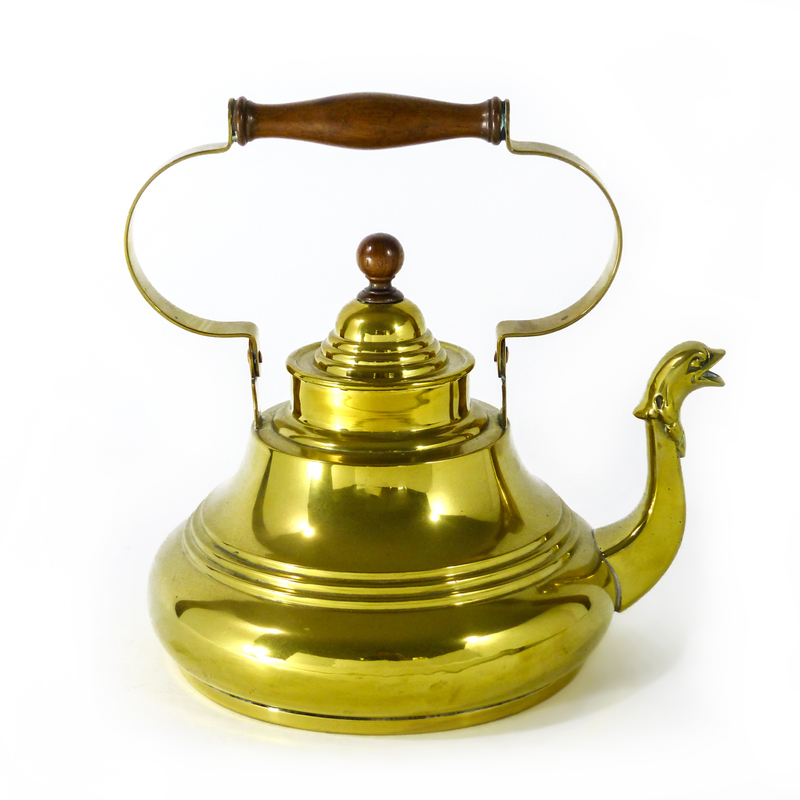 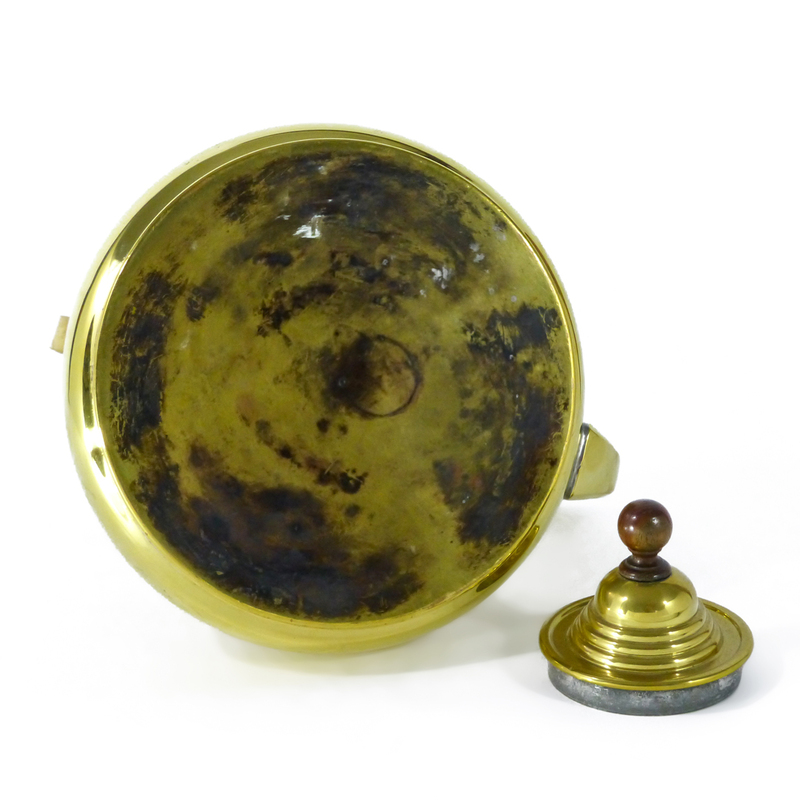 Dutch Brass Serpent Spout Kettle. 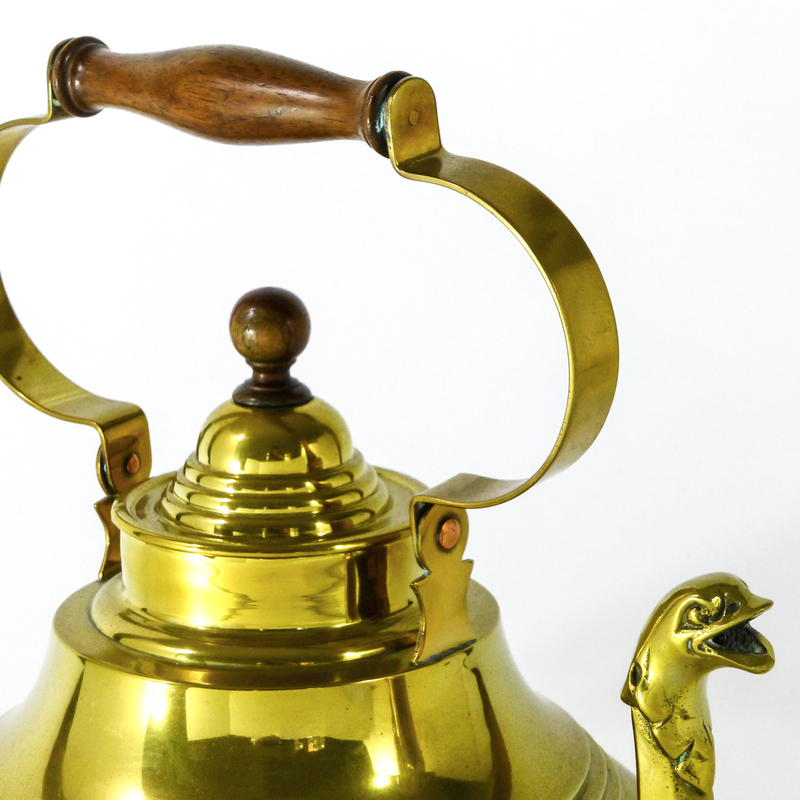 Swing Handle. 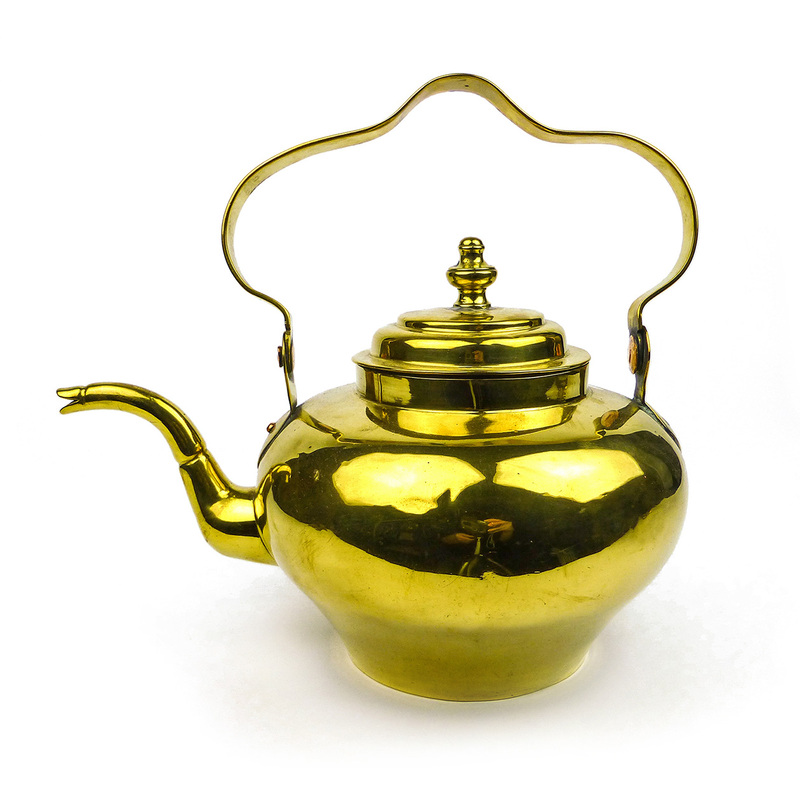 Circa 1725.